Nutrifield® Crystalic® is ideal for all flowering and fruiting plants. 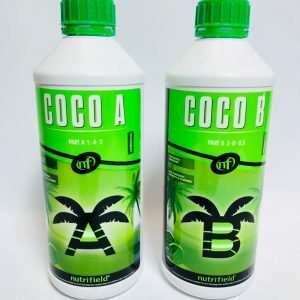 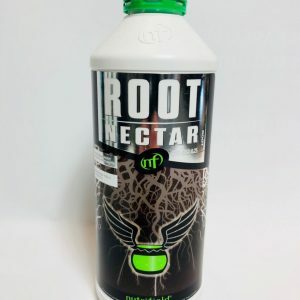 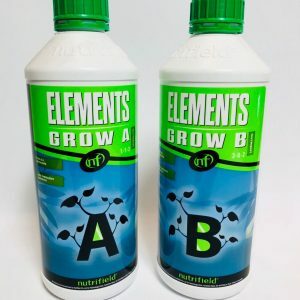 It will give you dramatically improved fruit and vegetable flavours, intensified floral fragrance, increased essential oil production, and will stimulate the plants immune system. 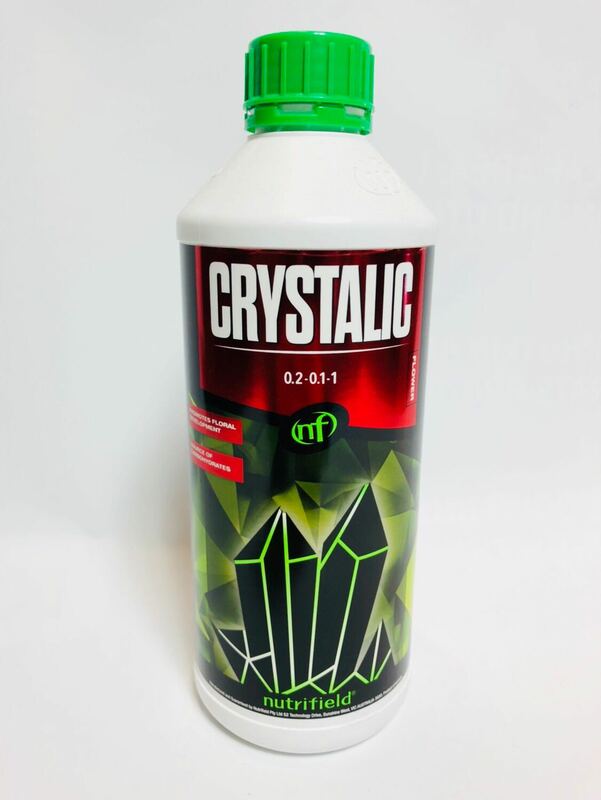 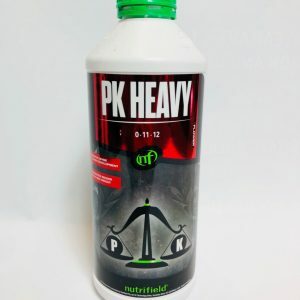 Nutrifield® Crystalic® is a combination of micronutrients, amino acids, and Fulvic acid that induces exceptional secondary metabolite production in plants.